This light installation harness from Rugged Ridge wires three lights. Includes a wiring harness and relay. Features pre-terminated ends and 14 gauge wire. Also allows for multiple light locations. 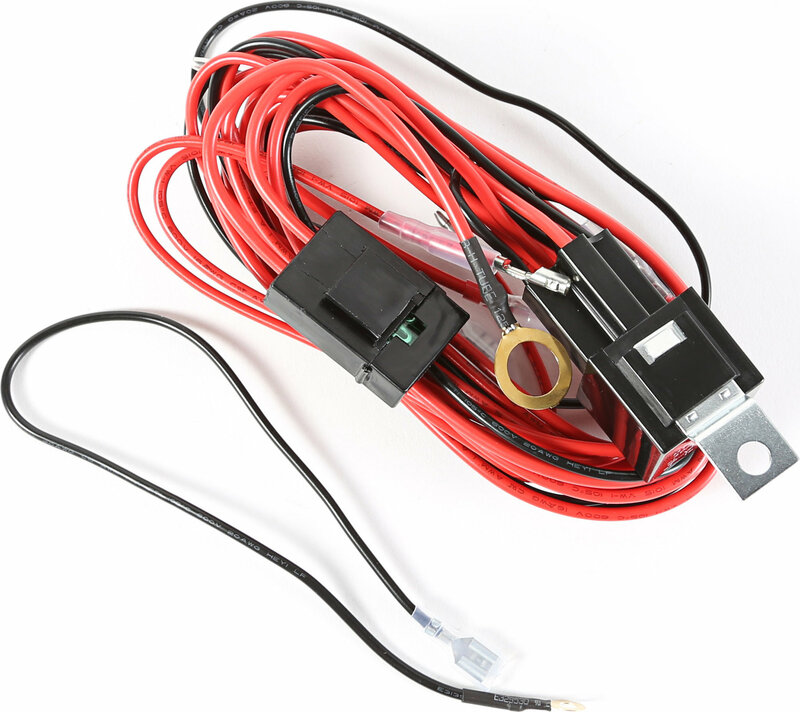 Quadratec builds small really nice wiring harness. I've used them on jeeps, RAM 2500's so on, easy to adapt to other uses also.